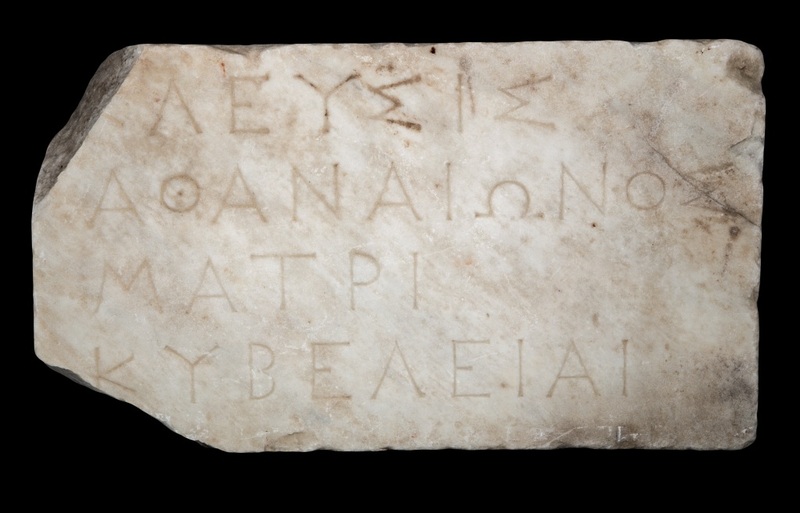 Bulgaria is looking forward to next week’s opening of its first ever exhibition in the Louvre Museum in France’s capital Paris which is going to showcase the most impressive treasures of Ancient Thrace, and the way of life of the little known internationally Odrysian Kingdom, the most powerful state of the Ancient Thracians. 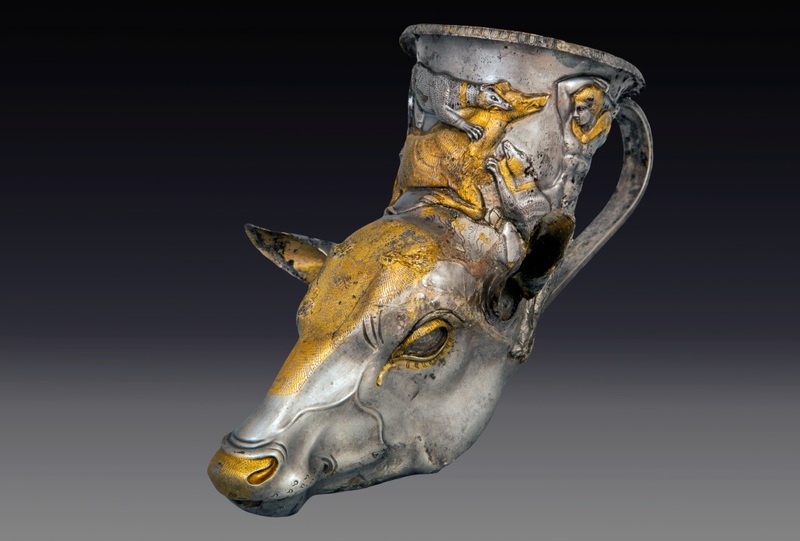 The exhibition in the Louvre in Paris is entitled “Thracian Kings’ Epic. Archaeological Discoveries in Bulgaria” (the original working title was “Ancient Thrace. The Odrysian Kingdom”); it will be on display in four halls in the Richelieu Wing of the museum. The opening on April 14 will be for media reporters and the government delegations of Bulgaria and France, including Bulgaria Culture Minister Vezhdi Rashidov and his French counterpart Fleur Pellerin, as well as UNESCO Director-General Irina Bokova, Bulgaria’s EU Commissioner Kristalina Georgieva, and French-Bulgarian singer and actress Sylvie Vartan. The second opening event, on April 15, will be for all directors of museums that contributed items to the exhibition and the donors who helped fund the conservation and restoration of the archaeological artifacts, the advertising campaign, and the staging of two exhibits from the Louvre in Bulgaria’s Sofia and Plovdiv. 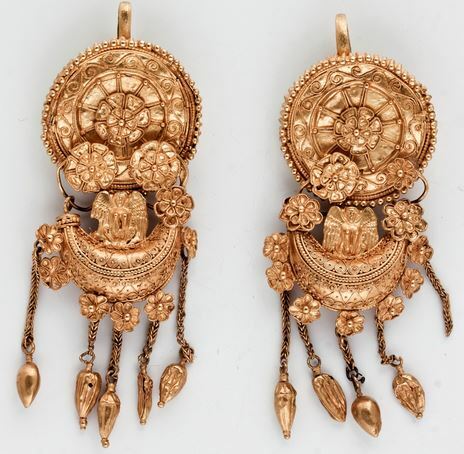 A total of 1629 items from Ancient Thrace will be shown to the public in Paris. 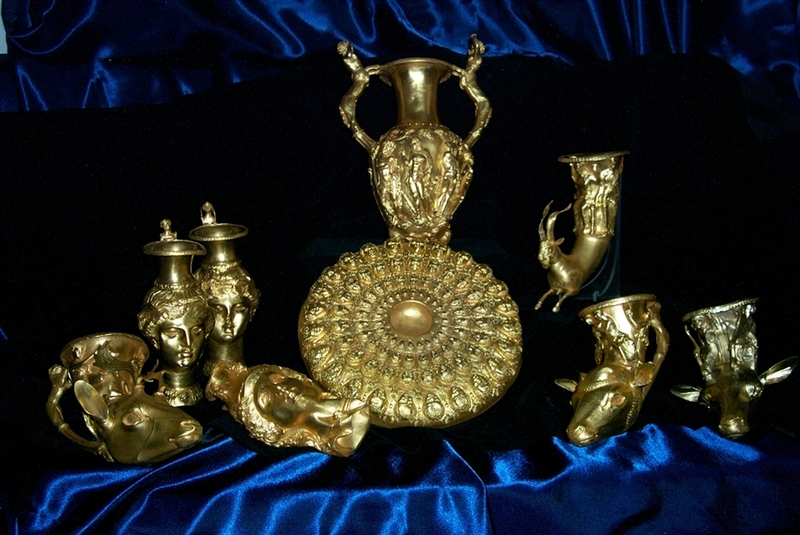 Seventeen Bulgarian museums have contributed items to the Louvre exhibit of Ancient Thrace. The Ancient Thrace exhibition in Paris will also feature a number of Ancient Thrace-related items from foreign museums – including 20 items from the Louvre, as well as items from the British Museum in London, the Ny Carlsberg Glyptotek in Copenhagen, the Prado Museum in Madrid, the Naples National Archaeological Museum, and the Bari Archaeological Museum, among others. The catalog for the exhibition “Thracian Kings’ Epic. Archaeological Discoveries in Bulgaria” has 320 pages and contains 250 photos, and articles by Bulgarian and international scholars. The scientific concept and the selection of the exhibition items are the work of three French and two Bulgarian experts: Jean-Luc Martinez, President-Director of the Louvre Museum, and head curator of the Ancient Thrace exhibit; the Bulgarian curators, Prof. Dr. Totko Stoyanov from Sofia University “St. Kliment Ohridski” and Assoc. Prof. Dr. Milena Tonkova, head of the Thracian Archaeology Department at the National Institute and Museum of Archaeology of the Bulgarian Academy of Sciences; and the French curators, Dr. Alexandre Baralis from the Louvre Department of Ancient Greek, Etruscan, and Roman Antiquities, and Dr. Neguin Mathieu, division head in the Scientific Research and Collections Directorate of the Louvre. The bronze head of Odrysian Kigh Seuthes III is said to be one of the focal points of the Louvre exhibit. 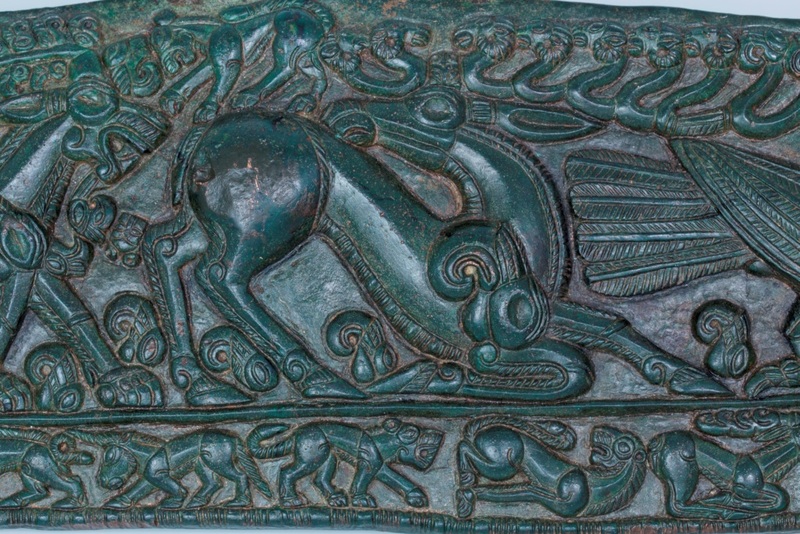 Bulgaria’s Culture Ministry has praised several Bulgarian and French officials who made possible the Ancient Thracian exhibit in the Louvre, including the Director of Bulgaria’s National Museum of History Bozhidar Dimitrov; David Weizmann, university and science cooperation attaché at the French Embassy in Sofia; and Ekaterina Dzhumalieva, exhibition coordinator. 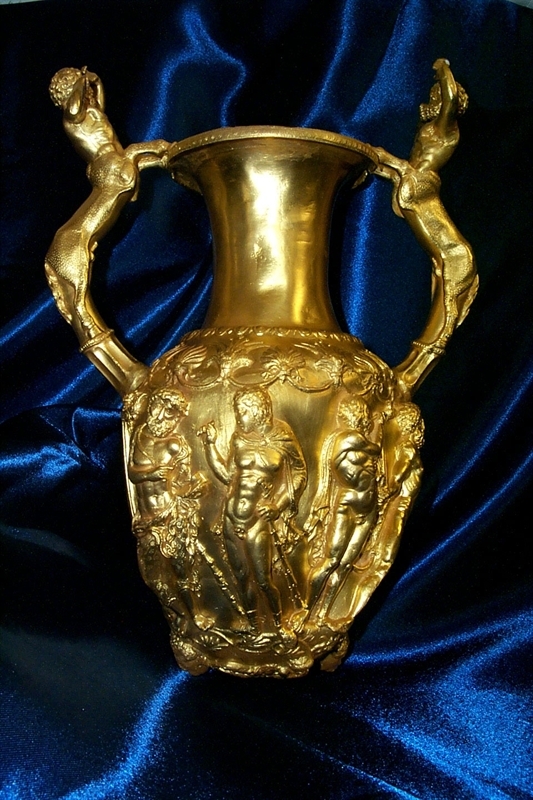 The “Ancient Thrace” exhibition in Paris, however, will not be limited to showcasing the impressive treasures but will also seek to present the lifestyle of the Thracians as well as their relations with other neighboring civilizations such as Ancient Greece and Persia; that is why it will also feature a myriad of other artifacts such as bronze coins and pottery. The Rogozen Treasure was discovered by chance in 1985 by a tractor driver digging a well in his garden in the Bulgarian village of Rogozen. It consists of 165 receptacles, including 108 phiales, 55 jugs and 3 goblets. The objects are silver with golden gilt on some of them with total weight of more than 20 kg. 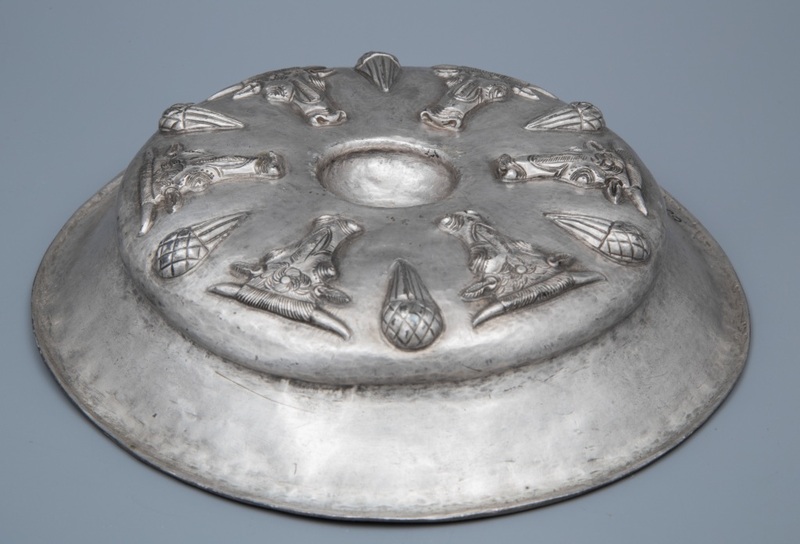 The treasure is an invaluable source of information for the life of the Thracians due to the variety of motifs in the richly decorated objects. It is dated back to the 5th-4th century BC. thanks for this great article and the beautiful images! I have shared it already, BRAVO!